The Green Bay Packers have reached a contract agreement with third-round draft pick Kyler Fackrell on a four-year rookie deal. 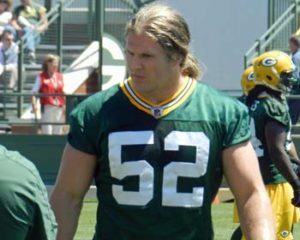 The outside linebacker from Utah State, becomes the sixth of seven draft picks to agree to terms with the Packers. Only Kenny Clark, the teams first round pick out of UCLA, remains unsigned. 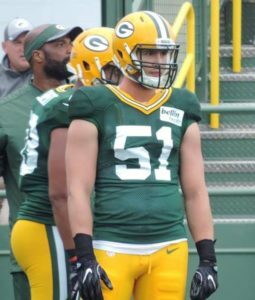 The Packers picked Fackrell with the 88th overall pick in the 2016 draft. Fackrell was held to three years on the field after a redshirt year and a season-ending knee injury during his junior season. He still finished with 12 career sacks and 36 tackles for loss. He turns 25 in November, is almost two years removed from the torn ACL that sidelined him for nearly all of the 2014 season. Scouts questioned his mobility post-injury last year, the front office and coaching staff in Green Bay all believe Fackrell will rebound nicely. 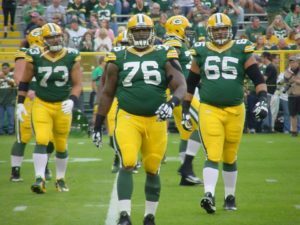 The Green Bay Packers made a day two trade in the 2016 NFL Draft, moving up in the second round to select a Big Ten offensive lineman. They followed by taking an outside linebacker in round three. 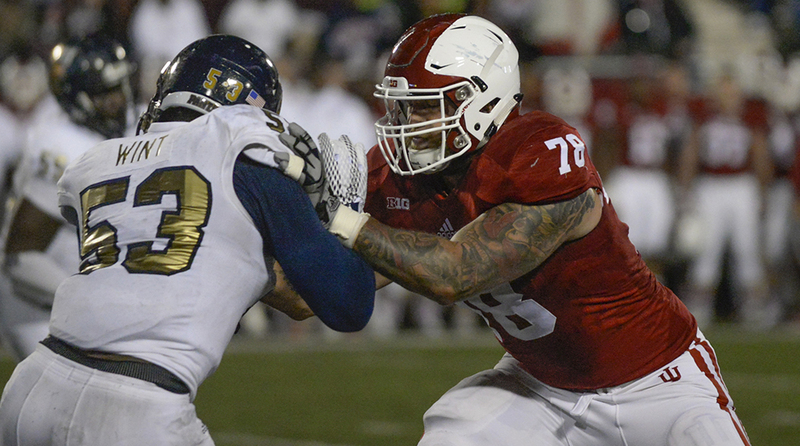 As players were flying off the board early in the second round, the Packers felt Indiana tackle Jason Spriggs was one of the most attractive players on the board. But they didn’t think he would make it to the 57th overall pick, so Ted Thompson began dialing, looking for deals.